Between July 1969 and December 1972, twelve American men walked on the surface of the Moon. Sadly, now, only eight of those are still alive. It was a technological achievement that even in today’s world of rapid advancement stands out for its sheer audacity and ability to inspire. But what of the men that went there? Did flying to the Moon change them in any way? Where should NASA go from here? As we all discovered with the recent passing of the first man to take ‘One Giant Leap’ on the lunar dust, these heroes won’t be around forever. 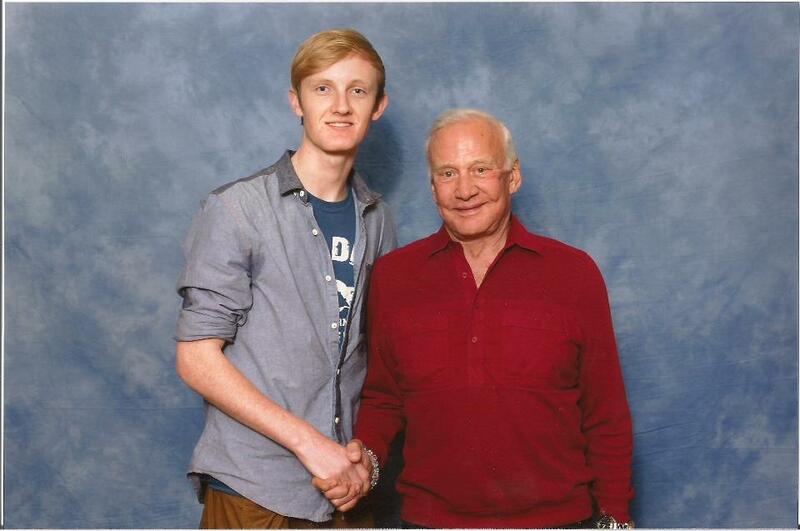 Sitting face to face with a man who has walked on the Moon is an experience that is hard to express. They are part of a tiny fraternity, a group that has seen things we can only imagine. As I spoke with Buzz Aldrin, the Apollo 11 astronaut and second man to walk on the Moon, it is easy to wonder if the moon seems different once you’ve walked on it. 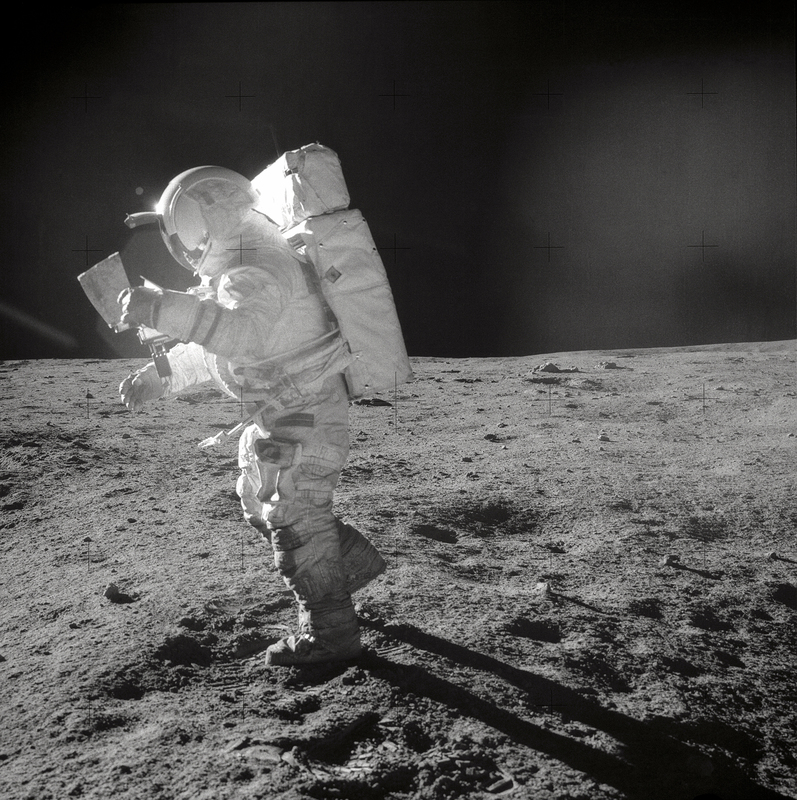 Aldrin explains: “The Moon hasn’t changed. I changed, because of going there.” This seems quite poignant when you remember that when Aldrin returned from his lunar trip he fell into depression and alcoholism, before eventually working his way out of those problems. 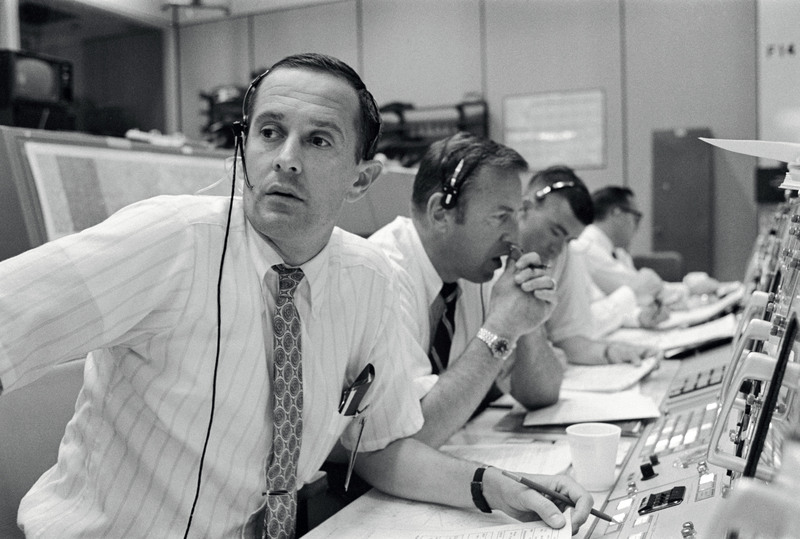 Before he walked on the Moon, Duke had been a distinguished pilot in the U.S. Air Force, and was Capsule Communicator (CAPCOM) for the Apollo 11 landing; in other words he was the one in Mission Control in Houston who responded to Neil Armstrong’s declaration that ‘The Eagle Has Landed.’ After his mission, he became a Christian and has spoken so eloquently and candidly about his time on the Moon that it’s hard to believe he wasn’t affected in any way. Gordon had wanted to someday go the last sixty miles himself and place his own boot prints in the lunar dust. He says walking on the actual surface was seen as “the ultimate really in Apollo” and you don’t have to look far behind the humour to notice a genuine longing in his voice as he says: “Being 83 years old I don’t think I will, but in my dreams I will.” He would have walked on the Moon too had the Program not been cancelled due to budget restraints: he was slated to be the Commander of Apollo 18 before it was revealed that Apollo 17 would be the last mission of the Program. Duke possesses a contagiously soothing voice; his South Carolinian drawl makes watching videos on YouTube of him running around on the Moon all the more entertaining. When asked to describe the lunar landscape at his Apollo 16 landing site, he responded with a fascinating description of the view from Stone Mountain in the Moon’s Descartes Highlands: “You could look out to the North, all the way past North Ray Crater and beyond the Smoky Mountains and then off to the left we could see all the way to the horizon on the open part of the valley.” To any passers-by it would seem like this was merely an elderly man explaining what he saw on a recent excursion to a mountain range, but the fact that he was describing the sights he saw on the Moon 40 years previously almost beggars belief. It is incredible that these men have changed so much in the 40 years since they went to the Moon. They were chosen by NASA for the astronaut program because they were pilots who could make quick decisions and deal with the pressures of spaceflight. They weren’t chosen because of their potential to describe their experiences; if that was the case poets, philosophers or artists would have received the nod instead. But it’s clear they have mellowed thanks to their experiences, and with that mellowing process comes astronaut humour, something that was somewhat unexpected from these former military men. Many people will know about Alan Shepard’s famous golf shot on the Moon on Apollo 14, where he claimed to have hit the ball “miles and miles and miles” in the one-sixth lunar gravity. But Ed Mitchell was on the Moon with him and also partook in this aptly-dubbed ‘First Lunar Olympics’. When asked who won, he quipped: “I did, because my javelin went further than his golf ball.” And so it did, reportedly by all of four inches. Mitchell decides to sit on the fence on the matter, remarking: “It’s just a matter of pay your money and take your choice… We’re gonna do them both in due course.” Of all the Apollo astronauts, perhaps it is Aldrin who has campaigned most tirelessly for a continuation of American manned space exploration and particularly for missions to Mars. He asserts that: “The most indicative of leadership is to build a base and land for permanence on Mars” and to then “continue to establish more and more settlers.” He stresses this need for Martian missions to be permanent, because of their long-duration nature, as missions to Mars may take roughly six months, and that’s only one way. This seems like a very good point. When humans do go to Mars, what will be the point of astronauts looking back at the tiny blue dot that is Earth and saying they’re from countries defined by invisible borders? Mitchell also mentions the importance of looking after this planet of ours, and how “if we survive long enough, if we don’t kill ourselves off, we’ll go on out into the universe and eventually go outside of our solar system.” That day may be a long way away, but when it arrives we truly will have left our home planet. We should do likewise for all of our lunar voyagers. What they accomplished was an extraordinary feat of technology, but it also proved the potential of human desire, courage and above all, curiosity. They journeyed to a place from which they could cover our entire planet with the tip of their finger. Here’s to the men who explored the Moon, and discovered the Earth. The above interviews with Col. Buzz Aldrin (Gemini 12, Apollo 11), Gen. Charles Duke (Apollo 16), Capt. Richard Gordon (Gemini 11, Apollo 12) and Dr. Edgar Mitchell (Apollo 14) were exclusively conducted during the ‘Autographica’ event at the Hilton Metropole Hotel in Birmingham, UK on Saturday October 13th, 2012.